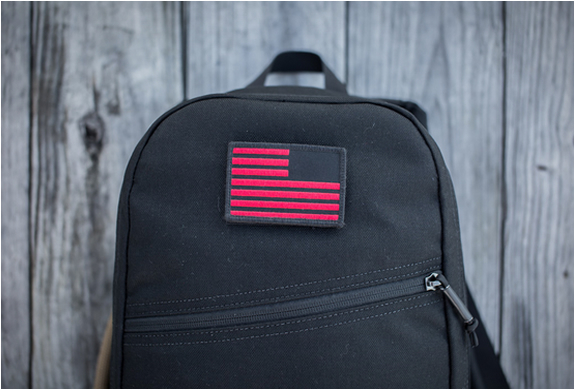 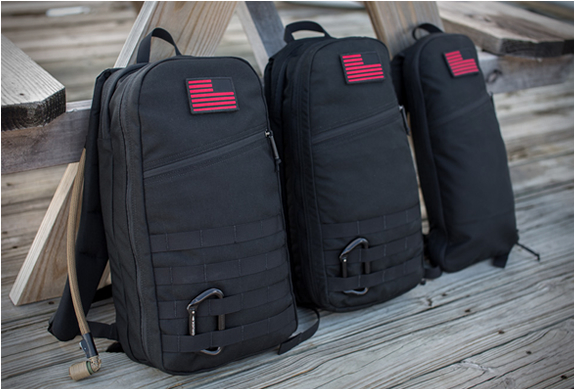 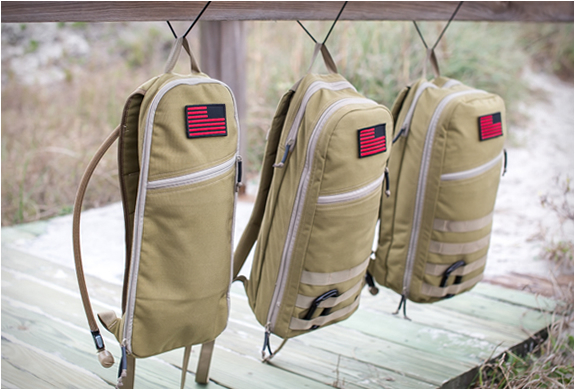 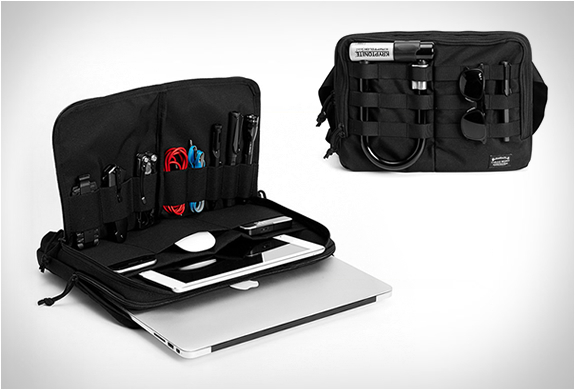 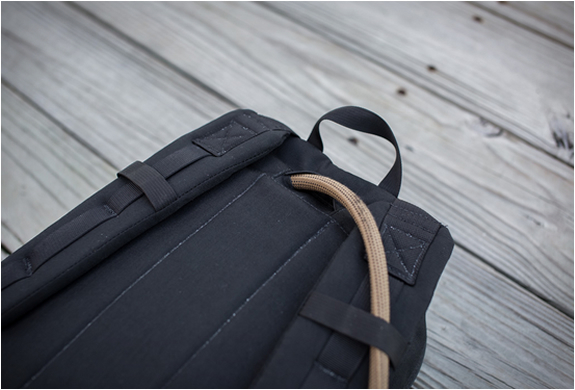 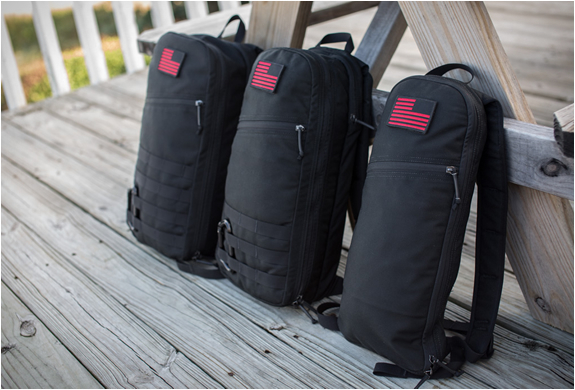 The bullet line by Goruck features three day rucks, a 5L, a 10L and the 15L. 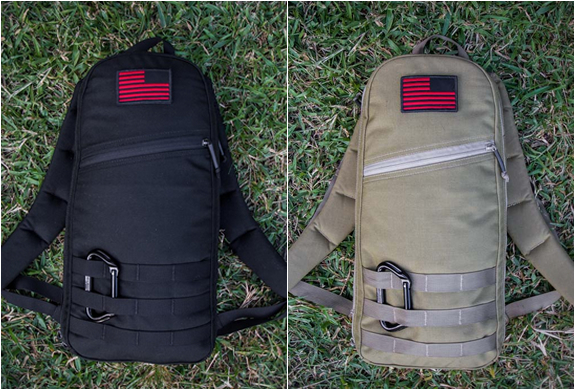 The Bullet Rucks are built with military-grade 1000 D CORUDRA and offer Goruck´s most streamlined fit. 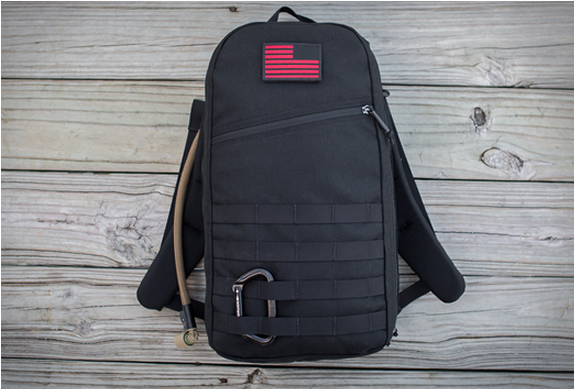 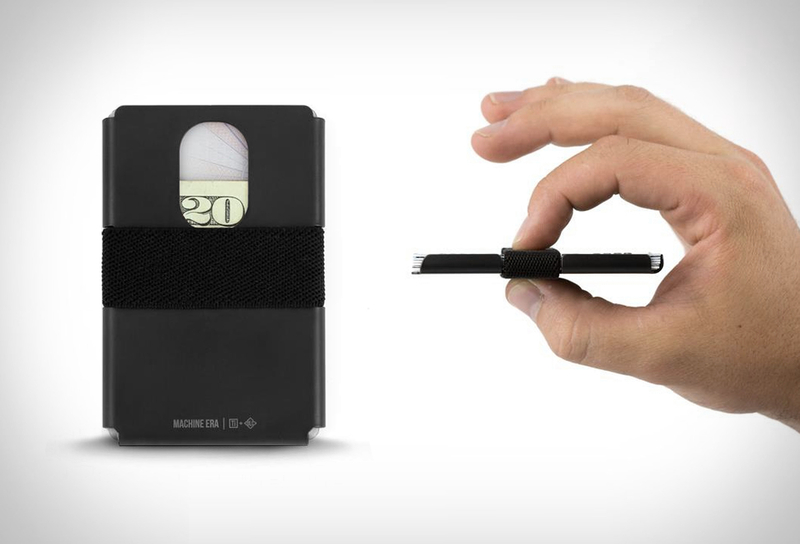 They feature a compartment pocket with clasp to secure your hydration bladder, a main compartment that opens flat with two internal pockets layout for optimal organization, and an external slant pocket providing quick access to small items.